If ever we questioned our capacity for kindness, empathy, respect, collaboration, and full on creative brilliance, this year has put our questions to rest. In a year that saw significant turmoil across all of Ontario’s colleges, including our own, the Faculty of Humanities & Social Sciences remained firmly committed to carving a path forward and rediscovering a common vision that is grounded, first and foremost, in our appreciation for one another. 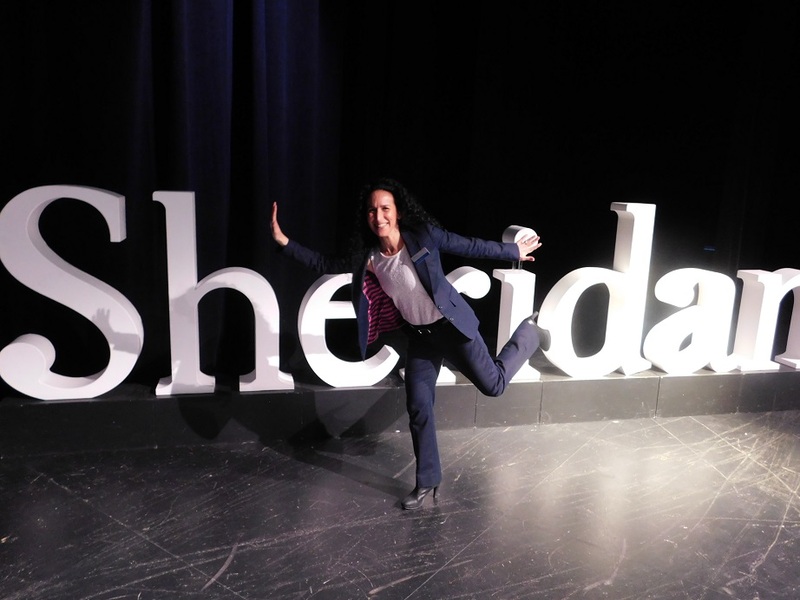 We launched two new programs, delivered a stellar installment of Sheridan Reads, conducted innovative research and writing projects, and engaged our internal and external communities with many opportunities for creative thinking and knowledge mobilization. As we prepare to celebrate the success of our students at convocation ceremonies this spring, the following pages of Alchemy remind us of all that we have accomplished and all that we have to look forward to.